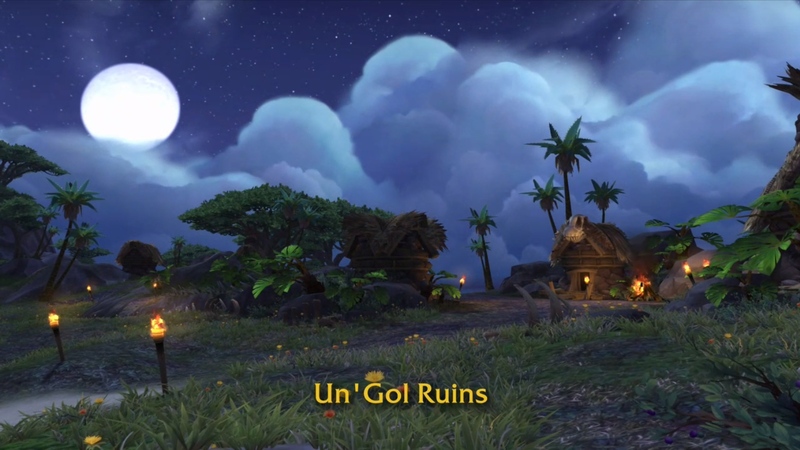 Battle for Azeroth brings a new Island Expeditions feature. 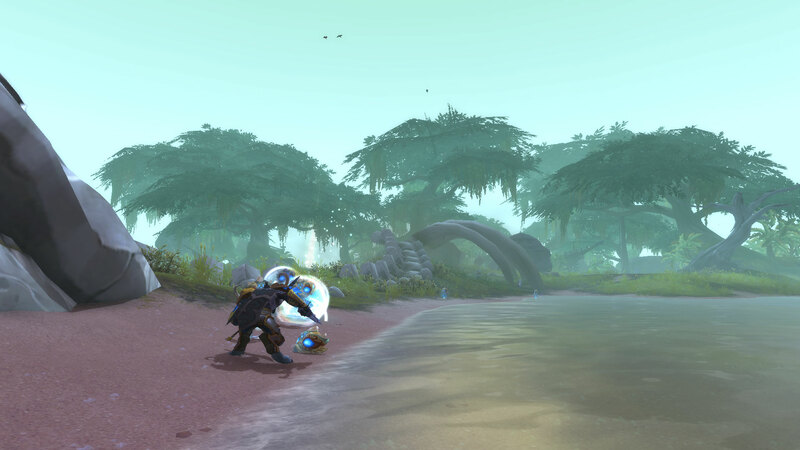 Taking what the team liked from Mists of Pandaria's scenarios and stepping it up, these expeditions take a team of three players to uncharted islands across the Great Sea in search of Azerite against advanced AI opponents. 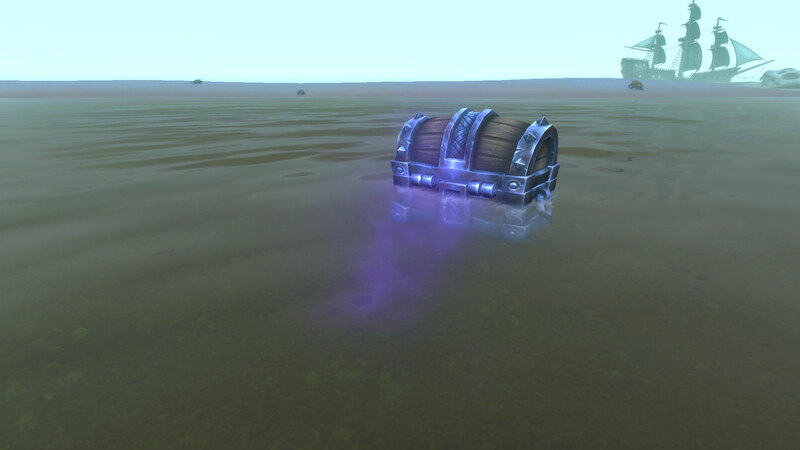 The first team to collect a certain amount of Azerite wins. Each island is randomly generated and so there is always something unique and new to find. The enemy AI does not behave like normal scripted creature AI. They will fight in a much more unpredictable way. 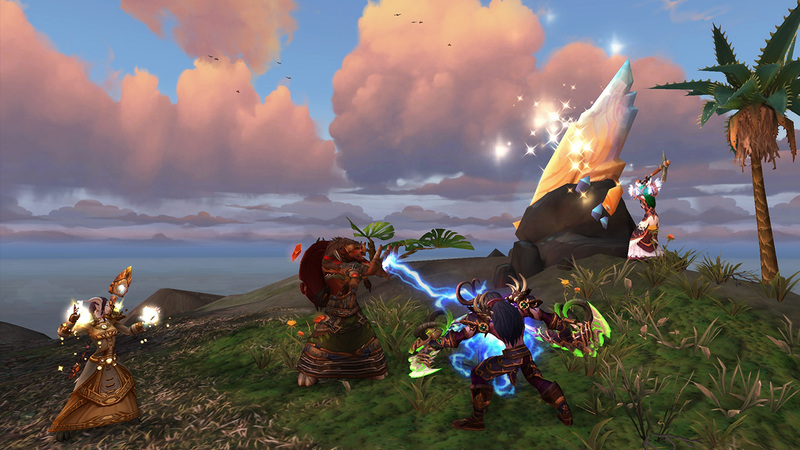 Island Expeditions are role agnostic, meaning that they do not require a Tank, Healer and DPS in order to succeed. Difficulties include Normal, Heroic and Mythic. 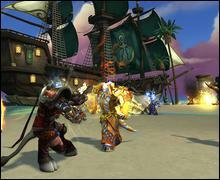 There is also a PvP mode where the enemy AI is replaced with 3 players of the opposite faction. 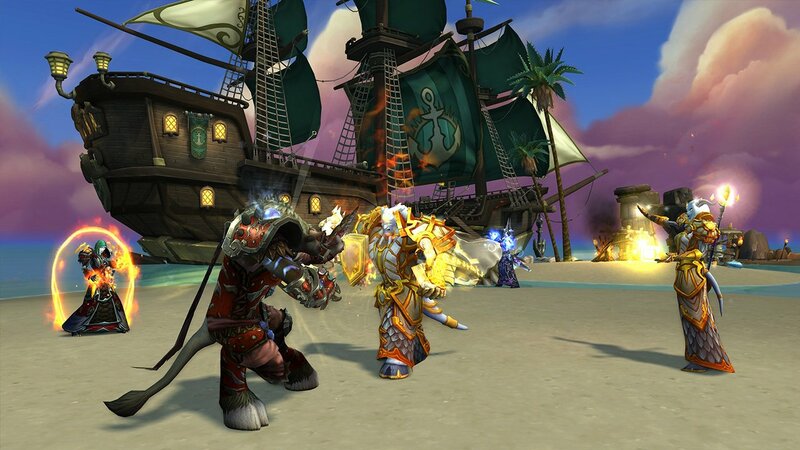 You will unlock the ability to queue for Island Expeditions by progressing your War Campaign. At one point you will receive a quest that places you in a solo scenario on a small island and has you go through the ropes of what a basic Island Expedition entails. Completing this will unlock the ability to queue for Island Expeditions on all characters on your account provided they are 110 or above. Normal - Collect 6,000 Azerite. Heroic - Collect 9,000 Azerite. Requires item level 295. Mythic - Collect 12,000 Azerite. Requires item level 315. PvP - Requires item level 295 and a group of three to queue. Islands are a unique experience every time you queue up for one. There are countless different themes, enemies and environments you can come across and it's random each time you start one. There will also be different puzzles and obstacles to face every time you visit. Three different island locales will be active at any given week with a total of 7 locales at release. 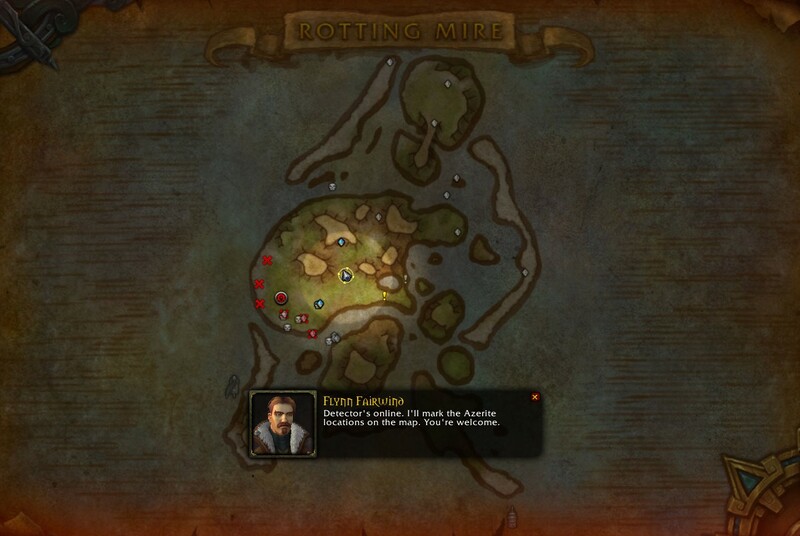 When you click on the map you will see your weekly Azerite quest progress as well as the three active Islands for the week. 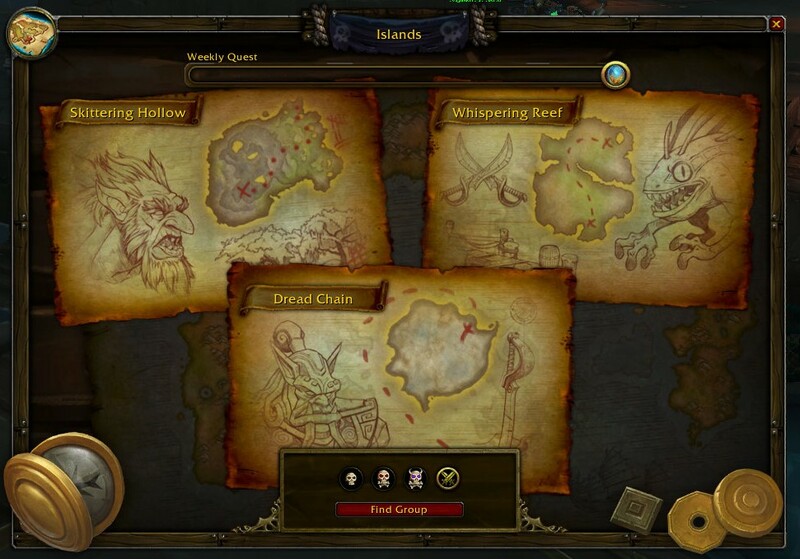 A drawing next to the island maps will showcase what type of enemy is found on that island. You can also select the difficulty before queuing up. Mousing over the difficulty will show you the reward for completion. The Island map behaves like most other games with Fog of War. Things that are close enough to see for one of your group members are updated on the map. 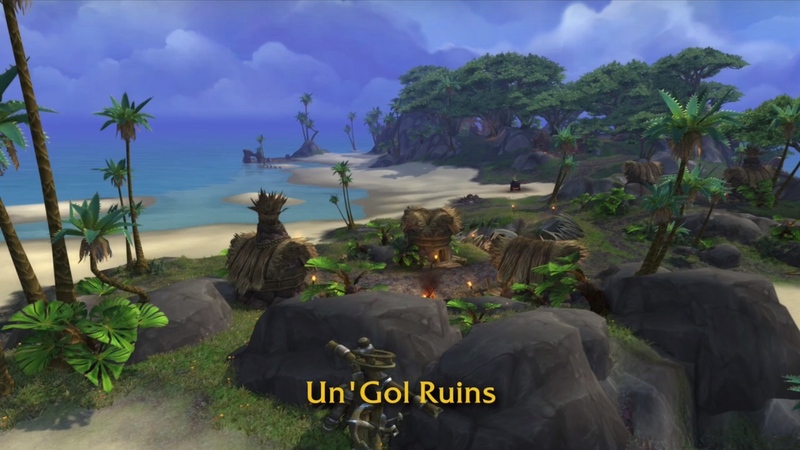 It displays various objectives on the island including Azerite node locations, events, quests and the location of the enemy team. 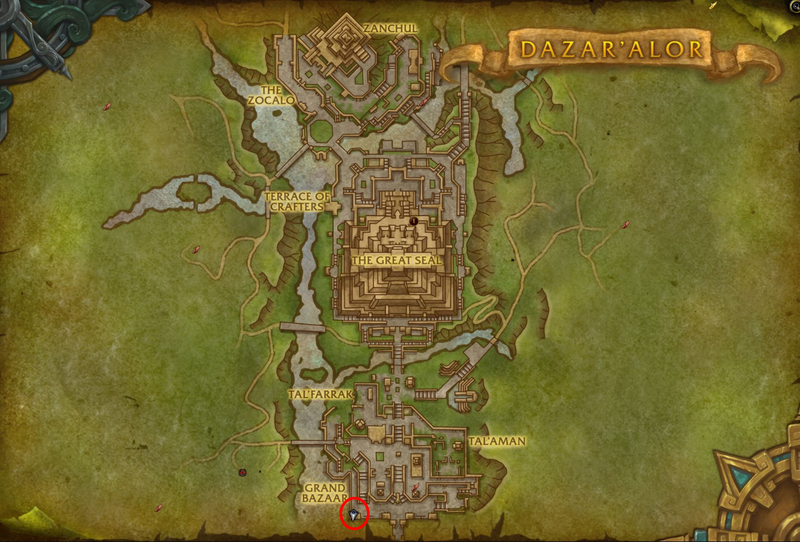 There is also an Azerite Detector timer that counts down and when it runs out, all sources of Azerite will be displayed on the map. Blue diamond shapes mark an Azerite source. 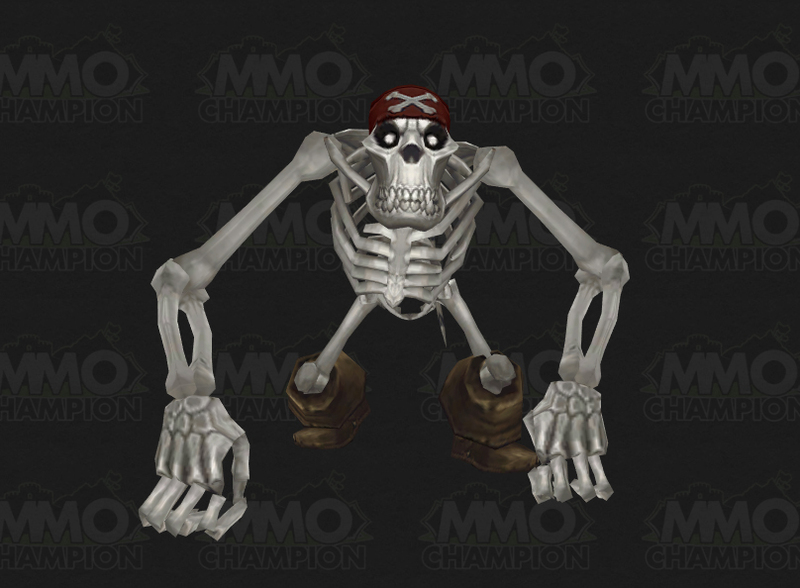 Skulls mark a mini-boss that rewards Azerite. 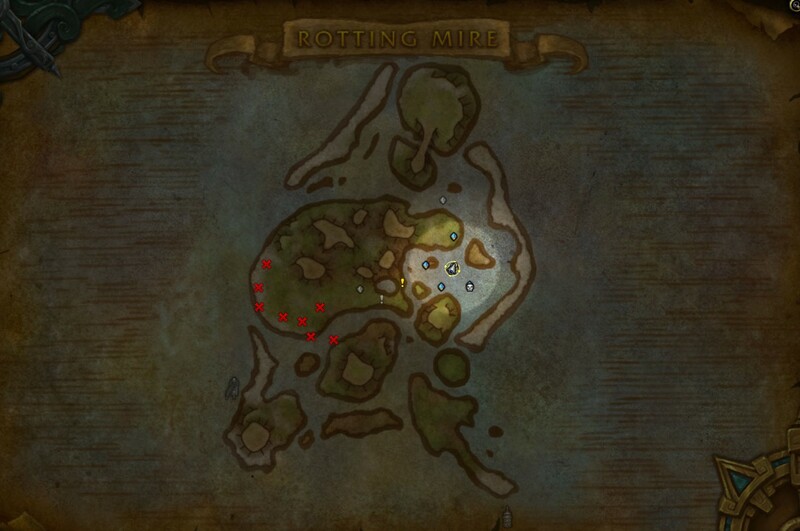 X symbols mark an Azerite source in an area that hasn't been explored yet. Faction symbols mark the enemy faction players on the map. Both factions have a ship icon that mark the initial spawn point. 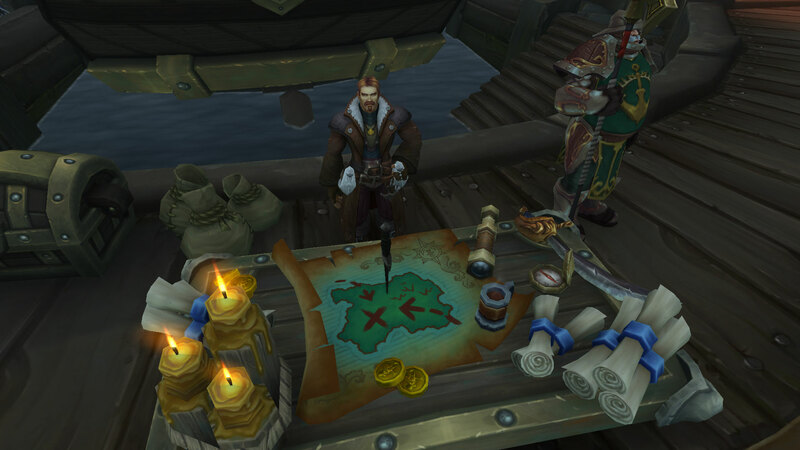 Battle for Azeroth will feature new NPC AI for Island Expeditions. This AI is not scripted and will not behave in the way a normal creature usually does. This new AI will behave more like actual players taking part in PvP would. Examples include polymorphing or sapping your healer while you are engaged in a boss fight. This AI also is well aware of important map objectives and will constantly be giving you a run for your money as you race to complete objectives. This AI can make strategic decisions as well. They may stop what they are doing to come disrupt the objective you are working on or to steal your Azerite. Different opponents will also have distinct personalities and unique behaviors. An example would be Sneaky Pete, a rogue who likes to disrupt healers. Shrines - Similar to the shrines on Timeless Isle, you can find these across the islands, allowing for a single player to utilize the buff. Other Items - You can find other buff items around the island that give you a one time use ability or food that heals you. A seafaring vendor shows up at the docks each day to provide unique buffs and consumables to use on the island at the cost of Seafarer's Dubloons earned from expeditions. These power ups tend to fill in role gaps. Examples include buffs to make an Arms Warrior more tanky or another consumable that allows a Mage to heal. 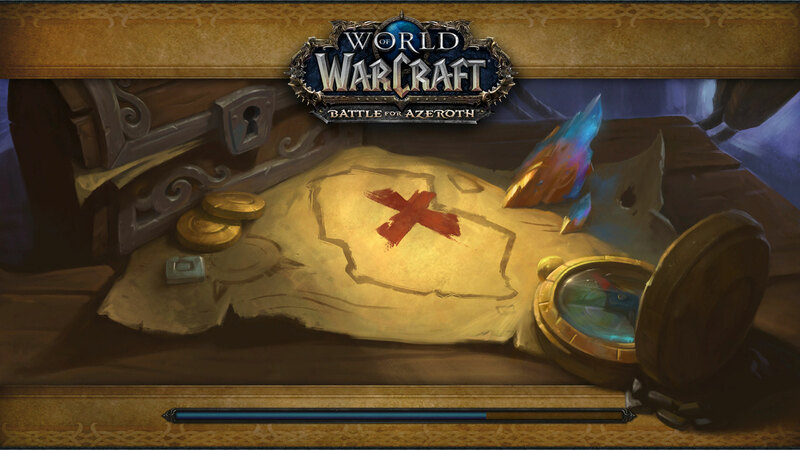 Use: Instantly detects all sources of Azerite on the island. Use: Apply the bandage, restoring 3% health every 5 sec. for 10 min and dealing 5 Holy damage to attackers. Use: Throw the grenade, dealing 50 Fire damage to enemies within 5 yards. Use: When you heal damage, fire Holy bolts at enemies in a cone in front of the caster. Use: Calls down a shaft of pure Holy light, empowering allies inside of the beam with 10% increased damage dealt and healing them every 5 sec. Lasts for 30 sec. Use: Absorbs 75 damage, and deals 150 Fire damage to enemies within 10 yards when removed. Use: Fire a hidden blunderbuss, dealing 100 Fire damage to enemies in a 8 yard cone and knocking them back. Use: When you heal damage, fire sun bolts at enemies in a cone in front of the caster. Use: Create a mushroom bloom, empowering allies inside of the bloom with 10% increased damage and healing them every 5 sec. Lasts for 30 sec. Use: Unleash powerful roots that root all enemies within 15 yards for 30 sec. Use: Consume the berry, restoring 3% health every 5 sec. for 10 min and dealing Nature damage to attackers. Use: Creates a cauldron that raid members can use to gain the benefit of a flask appropriate to their class and talents. Cauldron has 30 uses and lasts for 10 min. Use: Apply the plating to your armor, reducing physical damage taken by 30% for 10 min. Use: Take 10 Fire damage and launch yourself towards your nearest ally. Use: Breaks the target's armor, increasing physical damage taken by 100% for 60 sec. Use: Paint a target location, causing a barrage of powerful Arcane warheads to land there after 10 sec, dealing 500 Arcane damage to all enemies within 20 yards. Use: Changes your jump into a fiery leap. Deals Fire damage and knocks down enemies at the impact location. Use: Shrinks the target, reducing damage dealt by 50% and movement speed by 50% for 60 sec. Use: Hold the charm, reducing your chance to be detected by enemies for 30 min. Use: Throw an unlucky charm that disorients all enemies within 10 yards for 20 sec. Use: Hold the luckydo, granting you 20% spell reflection for 10 min. Use: Deals 200 Arcane damage to enemies on a line in front of the caster. Use: Hold up the mirror, reducing magical damage taken by 30% for 10 min. Use: Puts the target in an unstable phase, increasing magical damage taken by 100% for 60 sec. Use: Drink the brew, increasing Critical Strike damage and healing by 200% for 5 min. Use: Throw a keg of powerful brew that stuns all enemies within 10 yards for 20 sec. Use: Eat the gum, increasing damage dealt by 20% for 10 min. Use: Drink the cola, increasing Dodge chance by 20% for 10 min. Use: Eat the chips, healing 50% of maximum health. Use: Eat the bar, increasing Parry chance by 20% for 10 min. Use: Deals 200 Shadow damage to enemies on a line in front of the caster. 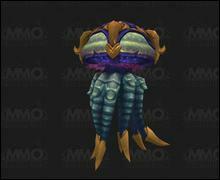 Island Expeditions are going to be the most lucrative form of gaining Azerite power. While the Azerite you gain during the match goes towards your faction, you receive some for yourself in many different ways. Once a week you may complete Azerite for the Horde or Azerite for the Alliance for a hefty chunk of Azerite. A winning bonus that is more lucrative based on the difficulty. 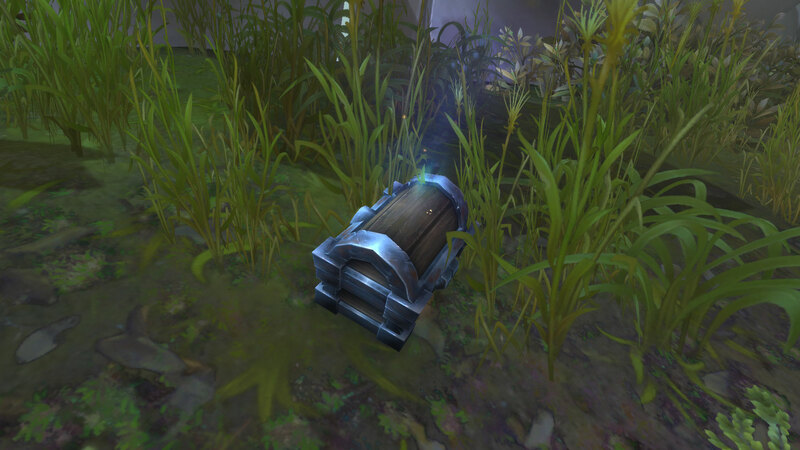 Rare quest item rewards from drops such as Unscarred Black Scale during an expedition. 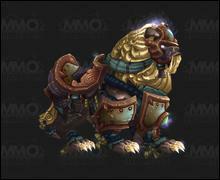 PvP mode also rewards 50 conquest points in addition to Azerite. 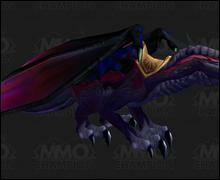 There are some mounts that are rewarded from Island Expeditions! 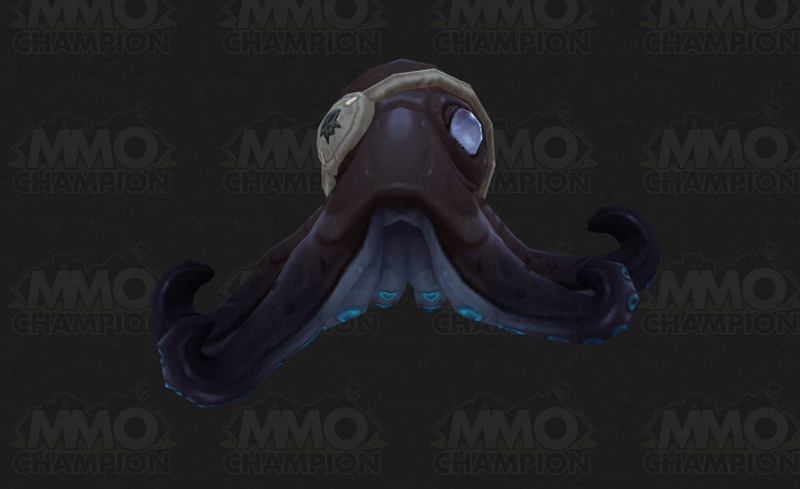 There are some pets that are rewarded from Island Expeditions! 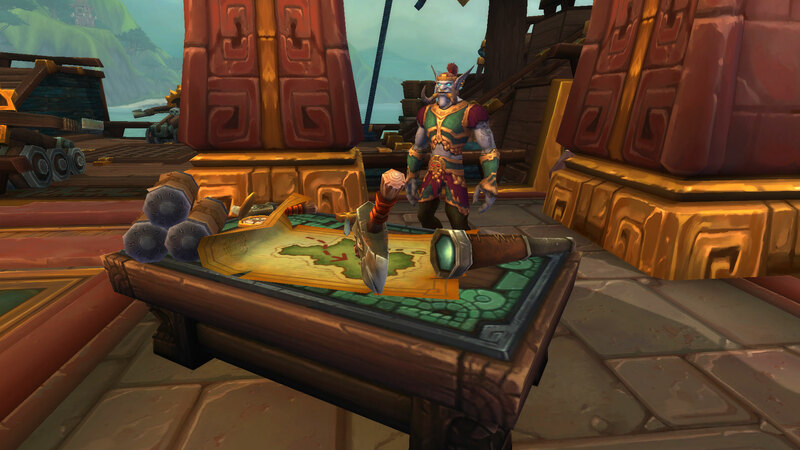 There are some new models and color variations of existing models in the weapons rewarded from Island Expeditions. The Expedition Leader is the Island Expedition meta achievement, rewarding the Expedition Leader title. Archipelago ExplorerComplete expeditions to five different islands. 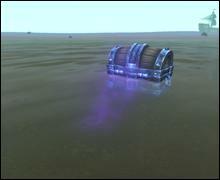 Azerite AdmiralCollect 1,000,000 Azerite on Island Expeditions. 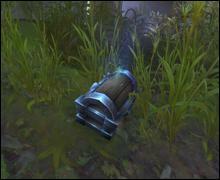 Bane of the ChainAchieve victory in an expedition to Dread Chain in PvP. Bayside BrawlerWin 10 Island Expeditions in PvP. Blood in the WaterWin 20 Island Expeditions in PvP. Clash at the CayAchieve victory in an expedition to Molten Cay in PvP. Competent CaptainWin 20 Island Expeditions on Heroic difficulty or higher. Dread ChainAchieve victory in an expedition to Dread Chain on any difficulty. Expedition LeaderComplete all of the Island Expeditions achievements listed below. Expert ExpeditionerWin 50 Island Expeditions on Mythic difficulty. 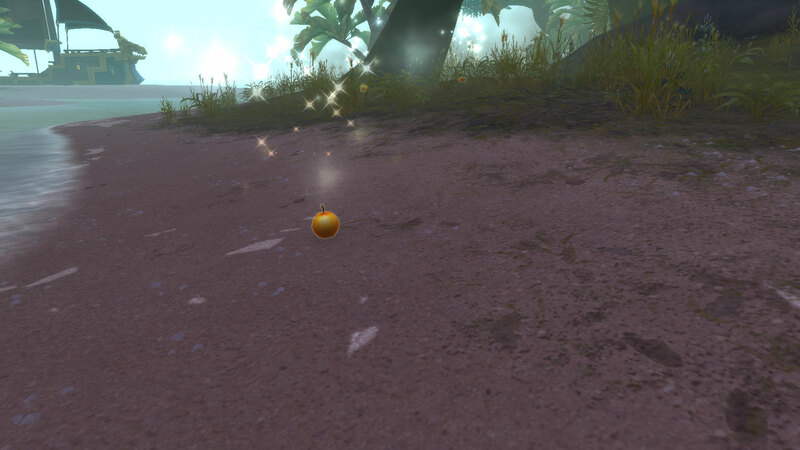 Give Me The EnergyCollect 30 globes of Azerite Energy on Island Expeditions. Helping HandRescue all of the explorers on Island Expeditions listed below. Heroic: Dread ChainAchieve victory in an expedition to Dread Chain on Heroic difficulty or higher. Heroic: Molten CayAchieve victory in an expedition to Molten Cay on Heroic difficulty or higher. Heroic: Rotting MireAchieve victory in an expedition to Rotting Mire on Heroic difficulty or higher. 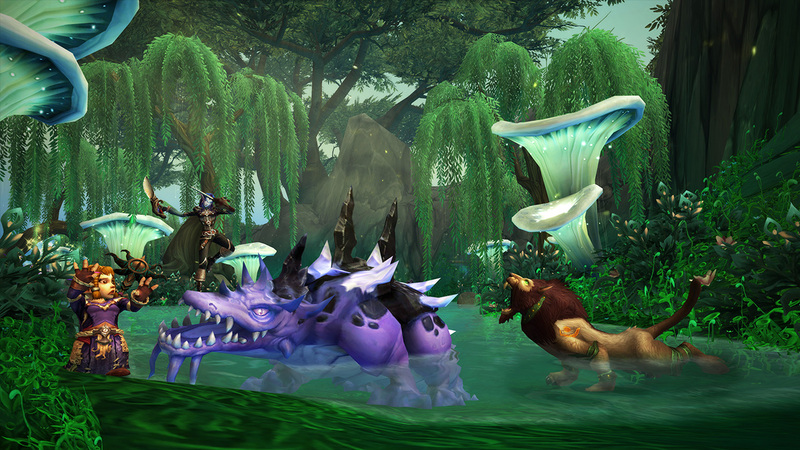 Heroic: Skittering HollowAchieve victory in an expedition to Skittering Hollow on Heroic difficulty or higher. 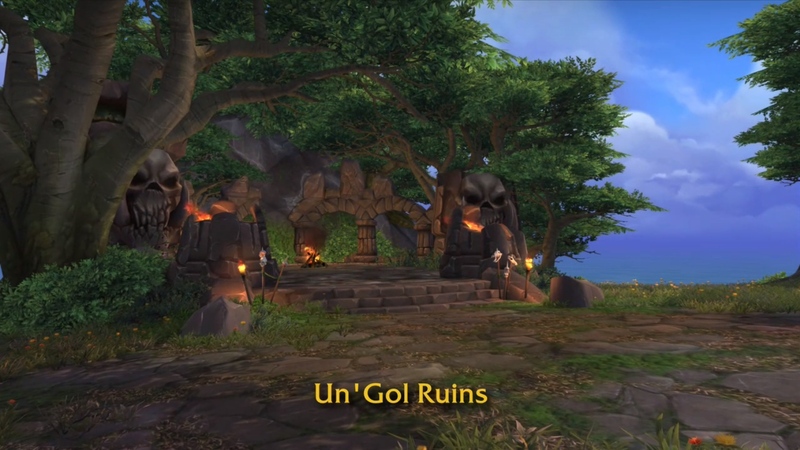 Heroic: Un'gol RuinsAchieve victory in an expedition to Un'gol Ruins on Heroic difficulty or higher. Heroic: Verdant WildsAchieve victory in an expedition to Verdant Wilds on Heroic difficulty or higher. 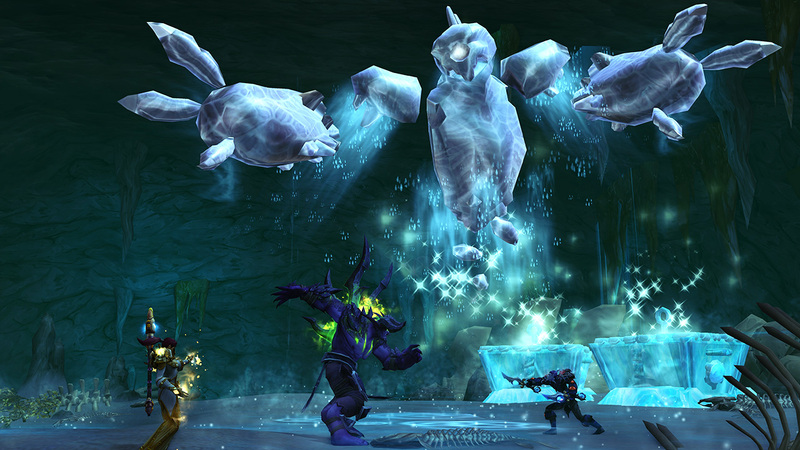 Heroic: Whispering ReefAchieve victory in an expedition to Whispering Reef on Heroic difficulty or higher. I'm Here for the PetsObtain all of the Island Expeditions battle pets listed below. 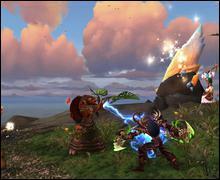 Island ConquerorComplete the Mythic Island Expeditions achievements listed below. Island SlayerComplete the PvP Island Expeditions achievements listed below. Metal DetectorLoot 100 Seafarer's Dubloons. Mire MarauderAchieve victory in an expedition to Rotting Mire in PvP. Molten CayAchieve victory in an expedition to Molten Cay on any difficulty. My DubsLoot 10 Seafarer's Dubloons. 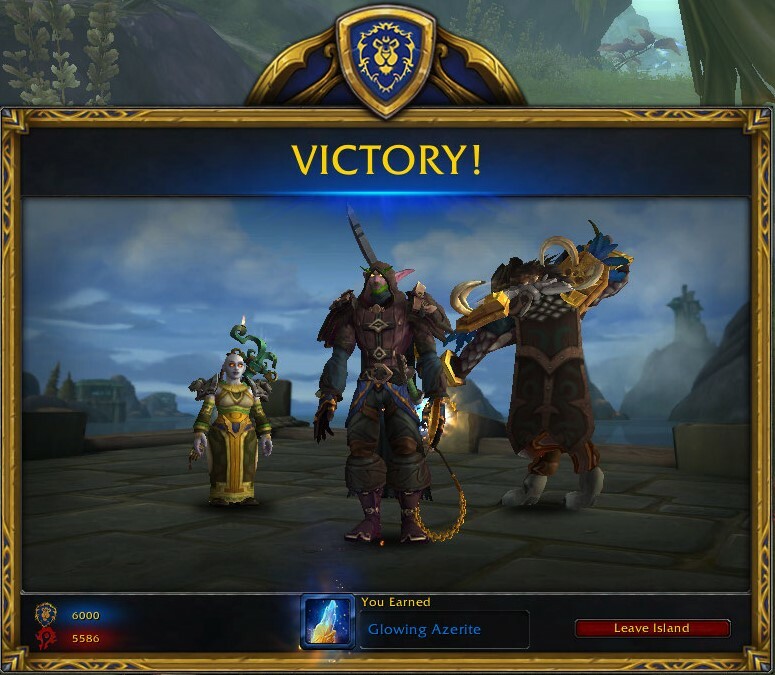 Mythic: Dread ChainAchieve victory in an expedition to Dread Chain on Mythic difficulty. 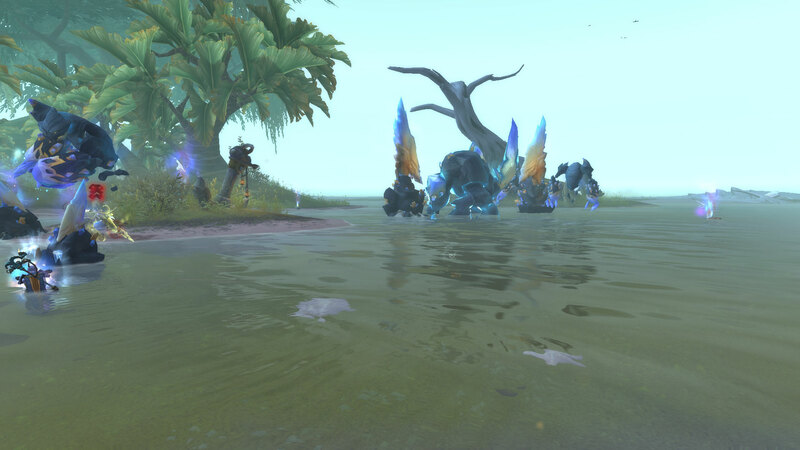 Mythic: Molten CayAchieve victory in an expedition to Molten Cay on Mythic difficulty. Mythic: Rotting MireAchieve victory in an expedition to Rotting Mire on Mythic difficulty. Mythic: Skittering HollowAchieve victory in an expedition to Skittering Hollow on Mythic difficulty. Mythic: Un'gol RuinsAchieve victory in an expedition to Un'gol Ruins on Mythic difficulty. Mythic: Verdant WildsAchieve victory in an expedition to Verdant Wilds on Mythic difficulty. Mythic: Whispering ReefAchieve victory in an expedition to Whispering Reef on Mythic difficulty. No TouristWin 10 Island Expeditions on Normal difficulty or higher. NotoriousWin 50 Island Expeditions in PvP. 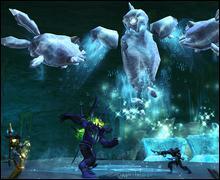 Reef MadnessAchieve victory in an expedition to Whispering Reef in PvP. Rotting MireAchieve victory in an expedition to Rotting Mire on any difficulty. Ruined the RuinsAchieve victory in an expedition to Un'gol Ruins in PvP. Skittering HollowAchieve victory in an expedition to Skittering Hollow on any difficulty. Skittering SmashedAchieve victory in an expedition to Skittering Hollow in PvP. Sucker PunchKill a player that is affected by a Sticky Starfish on Island Expeditions. Team DeathmatchSlay all of the Horde champions listed below. Team DeathmatchSlay all of the Alliance champions listed below. Tell Me A TaleComplete all of the Island Expeditions quests listed below. Un'gol RuinsAchieve victory in an expedition to Un'gol Ruins on any difficulty. Verdant WildsAchieve victory in an expedition to Verdant Wilds on any difficulty. War for the WildsAchieve victory in an expedition to Verdant Wilds in PvP. Whispering ReefAchieve victory in an expedition to Whispering Reef on any difficulty. So, they really decided to not re-add the scenario queing in dungeon interface ? 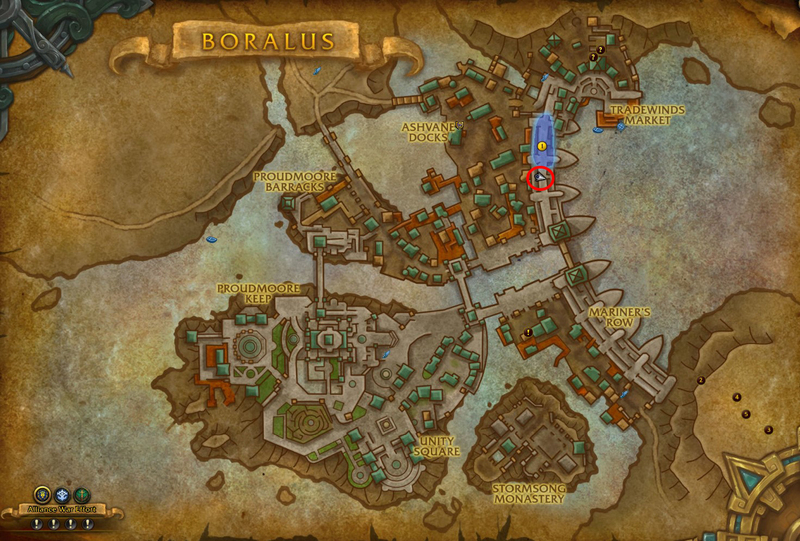 That has been presented like a major feature, but you can't tag for it outside of Boralus/Zandalar ? 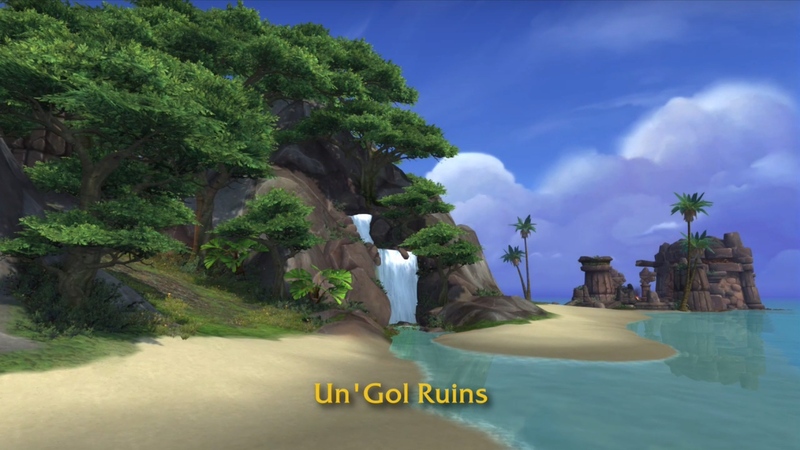 So you must choice between playing WoW and exploring Isles, not a good thing. At the end of the day it doesn't really matter that much.... they're role agnostic so it'll be instant queue'd, not like you'll be able to do much while waiting. It does matter quite a bit, since it means you have to go to one specific place before you can go - instead of anywhere you want. Maybe that's the point. We've had quite a bit of "queue anywhere", there's nothing wrong with centralized queuing, and they wouldn't be the only game to do it. I like the idea of having to go to some area to que and access content. Legion was OK because you were either questing, in Dalaran or your order hall, but there has to be SOMEWHERE that players congregate to wait and afk etc, otherwise it doesn't feel like a "massive" multiplayer online. Are you serious right now? This is a good thing. Queuing anywhere you want and teleporting to where you need to be has drastically reduced the RPG element of this MMORPG. I'm glad they're moving back to doing this for content.